during the International Test match between the Australian Wallabies and England at Allianz Stadium on June 25, 2016 in Sydney, Australia. For a number of years now, England rugby fans have been telling anyone who would listen that Maro Itoje would become a superstar of the game. However, so loud have they been shouting and so great have his performances been, scouts from the NFL appear to have sat up and taken note of the Saracens lock. According to The Independent, American football scouts attended the game between England and Scotland in Twickenham and maintained a keen eye on Itoje. The 22-year-old wouldn’t be the first rugby player to interest NFL franchises. 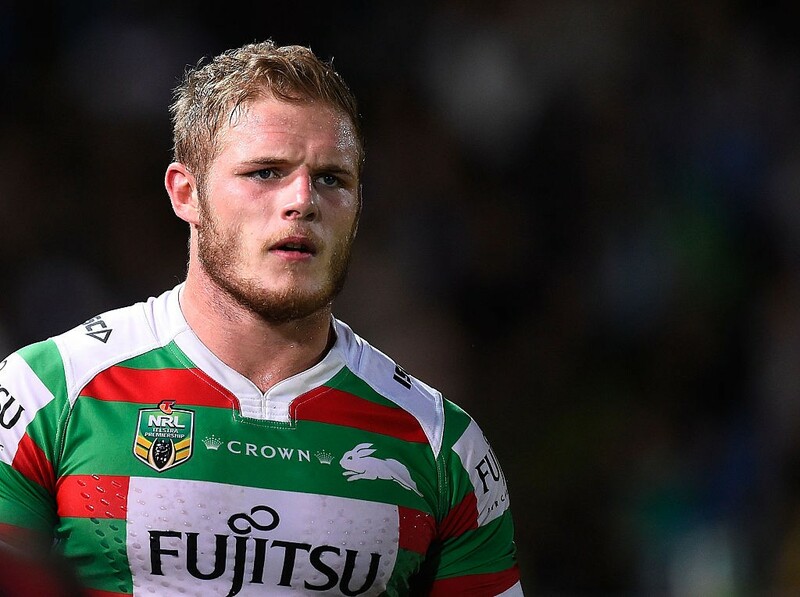 Before signing a new deal with the South Sydney Rabbitohs, England rugby league star Tom Burgess flirted with the idea of making the switch to the NFL, and even trained with franchises such as the Seattle Seahawks, New York Giants, New York Jets and Pittsburgh Steelers. Prior to England’s big win over Scotland, an NFL agent told The Independent; “that representatives from the rugby world have reached out increasingly over the past 18 months to see if their clients would be potentially desirable to league franchises”. While another representative, Adam Seifer, revealed that he is organising a “‘combine” where European based athletes will be given the opportunity to try out for the NFL. Although it’s unlikely Itoje would make the switch at this point in his career, given that the minimum wage for players with no NFL experience is $450,000 per annum, there exists every possibility that a high-profile rugby union player could cross codes in the near future. On this week’s edition of The Oval Office Podcast, Lee Byrne tells us what’s gone wrong with Wales and how many dragons are likely to feature for the Lions.